A Swiss company, Alprockz AG, has developed the cryptocurrency ROCKZ, and says it is the first coin paired to one of the most stable fiat currencies in the world — the Swiss Franc (CHF). According to the company, it has already partnered with Geneva Swiss Bank – GSbanque. The team calls the product “the most reliable and predictable crypto cash”, and claims they created the “world’s most bulletproof cryptocurrency.” The new coin can be used for money transfers, storing assets and for online payment methods like PayPal. Alprockz AG decided to connect their digital asset with the traditional economy. Because of this decision, it offers their new Ethereum blockchain-based platform and cryptocurrency ROCKZ (RKZ), which will be backed by the Swiss national currency, the Franc ($0.99) at the rate of 1:1. The company has also developed a platform to exchange and store ROCKZ, and this platform supports the delivery of the coin and its fiat equivalent to the tokens’ holders. The platform is scheduled to be released in November 2018 after completion of internal testing. 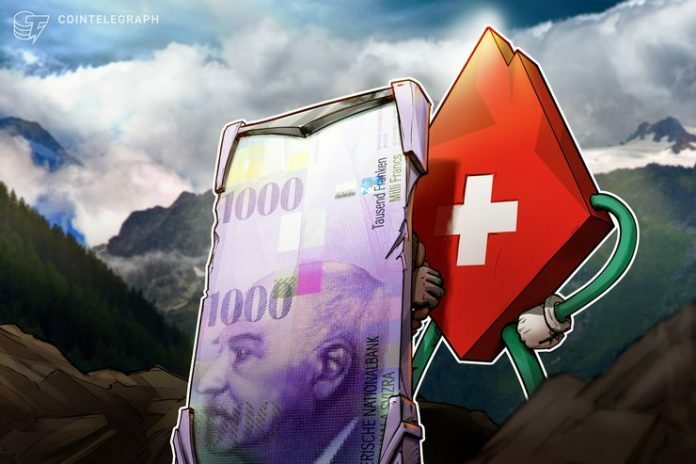 In order to guarantee the worth of the new token with fiat money, the company says it will reserve 90 percent of its own funds in CHF, in a high-security Swiss bank storage. The other 10 percent will help secure the new token’s liquidity and will be stored in different banks in Switzerland. The company emphasizes that they are creating “a new form of money.” “Users holding RKZ own the underlying asset, not us, not the banks,” says Alprockz AG. The team hopes that the new stablecoin will become an investment tool for storing value assets. It says, ROCKZ can be used for cross-border money transfers as an instrument that has low commissions and low volatility, or in e-commerce as a payment method like PayPal and WebMoney. The Alprockz platform will also provide banking services like deposits or peer-to-peer loans between the platform’s users. The company is planning to sell 175 million APZ utility tokens during the initial coin offering, which will be launched in Q4 2018. The value of each token during the public sale will be 0.6 CHF and Alprockz AG hopes to get up to CHF 12.5 million ($12.46 million) for developing the entire platform. 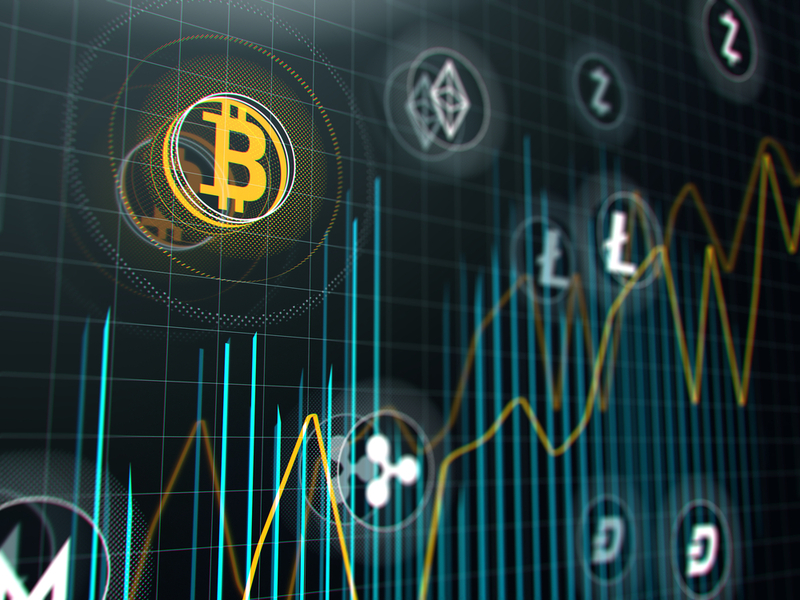 The next step which is planned for 2019, will be adding more stablecoins backed by the Euro and South Korean won to the platform. Alprockz AG is registered in Zug, Switzerland. According to the company, the founders have a strong background in banking. The team includes experienced financiers, IT developers, international bankers, and cybersecurity engineers. Alprockz AG has already agreed to work in cooperation with Swisscom and Wisekey, two companies that are already listed on the Swiss Exchange.